What Your Recovery Heart Rate Can Tell You! What is your recovery heart rate? What can it tell me? Your recovery heart rate is a way to determine your physical state. The recovery number (which is the difference between your exercise heart rate and 1-minute of rest) correlates to your cardio (aerobic) fitness level; the higher the number, the better. If the number is low (20 beats or less) it is a sign that you are over-training (incomplete recovery) or the body is compromised (illness, stress). In extreme cases, it can even suggest a heart condition*. What do I do with this “recovery heart rate” information? Apply it to your workouts! Take your recovery heart rate after your initial warm-up and prior to your workout. Determine if it is at or better than 20 beats per minute (bpm). If at or better, continue with your workout, but, if it’s 19 bpm or less, your body might be telling you it’s overtrained or comprimised. If that’s the case, consider an easier workout or perhaps a day off. Regularly monitor your recovery heart rate and notice trends. How do I determine my recovery heart rate? Use your pre-workout warm-up (make sure it’s high intensity physical movement that corresponds to your fitness level) to elevate your heart rate. At the very least, move vigorously for one full minute! 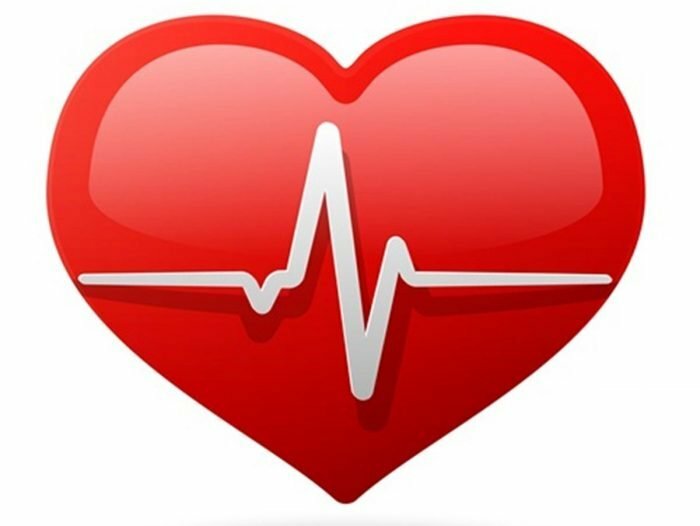 Note your peak (A) heart rate—-highest heart rate obtained during a single workout session—-during this time. Quickly move into seated and relaxed position. Record your heart rate after relaxing for one full minute (B). Subtract your 1-minute recovery heart rate (B) from your peak heart rate (A). The difference is your recovery heart rate (see above). Determine your physical state by using the guidelines below. Whats the best way to take my heart rate? You can take you heart rate manually by counting pulses at your carotid artery (neck), radial artery (wrist) or your heart. For a better reading, count for the full 60-seconds and apply light pressure at the artery. You can also take advantage of today’s technology. Using a heart rate sensor such as the Apple Watch, Garmin or Heart Zones Blink, makes heart rate readings easy and accurate! * A low recovery heart rate doesn’t mean you have a heart condition. You would have to monitor this over time and consider all factors. Please discuss any irregularities with your physician. ← 45-Minute Balance Trainer Workout!